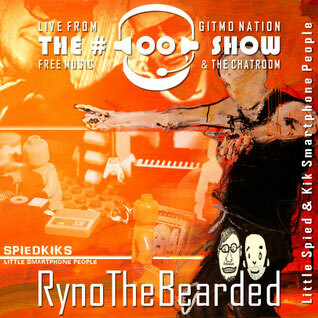 Another excellent #OO show featuring Kik from Spiedkiks. We discuss their lack of twitter and how grandmas will always support you even when they don’t understand what you are doing. Once again big thanks to Kik for coming by. to the Show in Amsterdam! It was great fun and u guys are great!!! BIG UP & THANK U!!! !